New Customer Specials- Book Now! 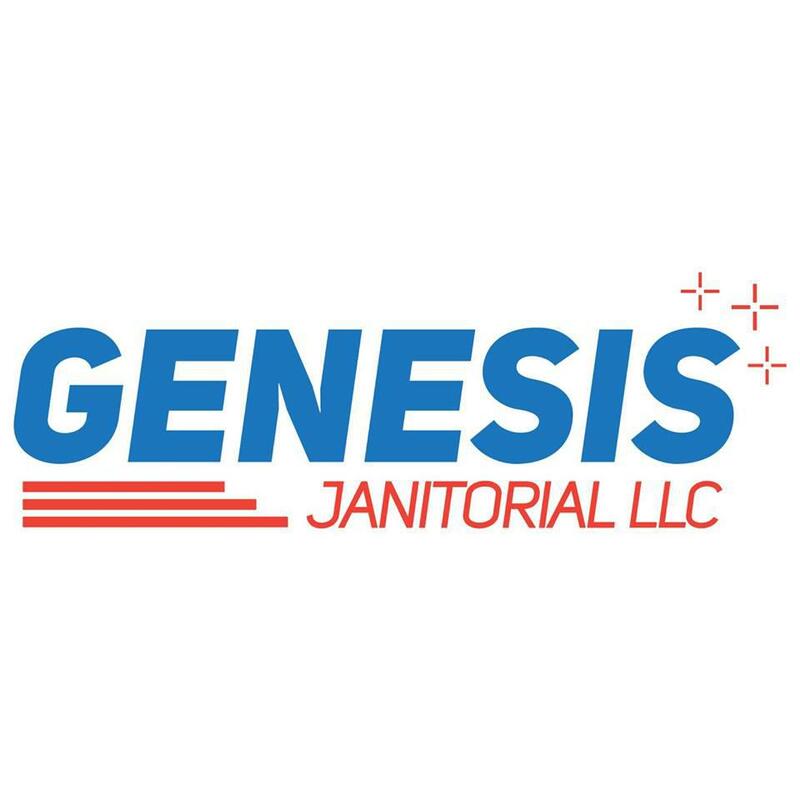 Genesis Carpet Cleaning LLC, Yukon, Oklahoma is a locally owned and operated professional carpet steam cleaning services. Customer's satisfaction is the foundation of our business. That is why we pledge to clean your premises thoroughly and professionally and with a spirit of friendliness. Services: Carpet Cleaning, Upholstery Cleaning, Area Rug Cleaning, Window Cleaning, Tile & Grout Cleaning, Commercial Carpet Cleaning, Pets Stains & Odor Elimination Genesis' Mission Statement: Genesis is committed to total customer satisfaction through high quality services, continual improvement of our processes, product and services with the total involvement of personnel at all levels.